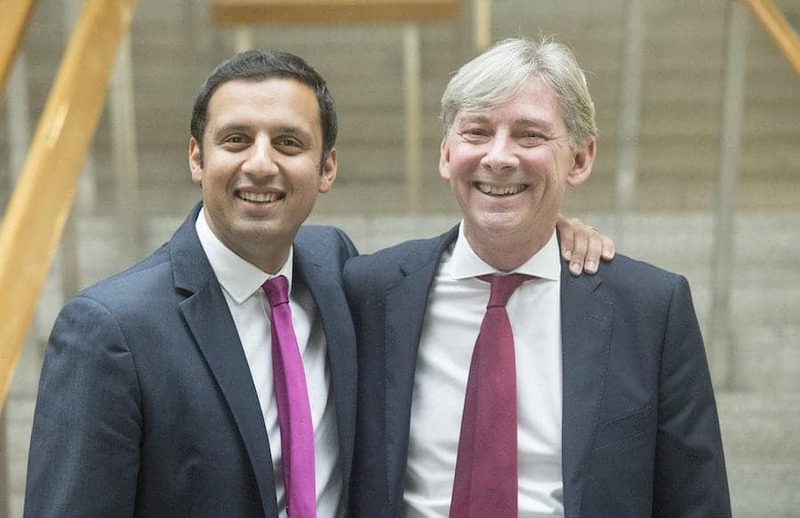 Scottish Labour MSP Anas Sarwar and Central Scotland member Richard Leonard have announced their candidacy for the position of party leader. 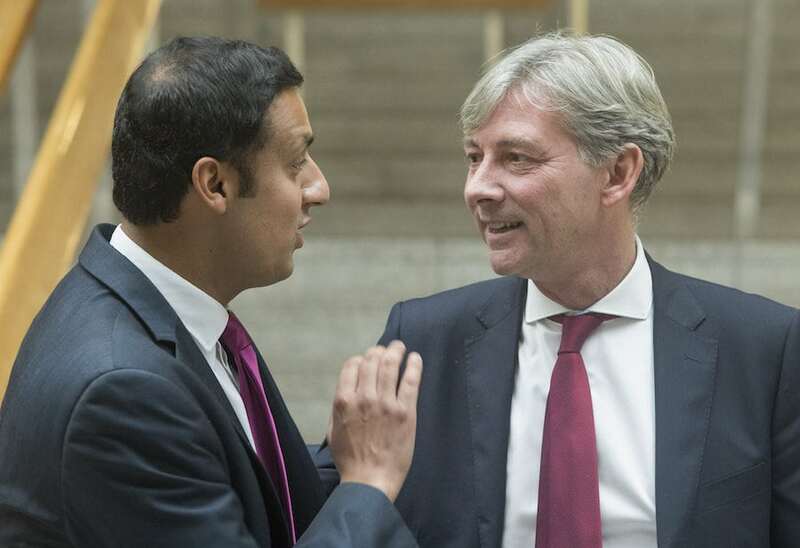 The Glasgow representative, Sarwar, said he was “ready to unite our party and lead us back to power”. The race is on after the surprise resignation of Kezia Dug dale. Mr Sarwar said : “This is an election that nobody wanted or expected, and I would once again like to pay tribute to Kezia Dugdale for her dedicated service. “Labour is revitalised in Scotland and I am ready to unite our party and lead us back to power.